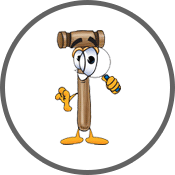 I did 12 months on a YTS (Youth Training Scheme) in carpentry having already secured a job with an established building company in the West Midlands. Following this successful training, both at college and on site, I did a 2 1/2 year apprenticeship, gaining City and Guilds qualifications at Craft and Advanced Craft levels. After spending almost 9 years working in a joinery shop, unforeseen redundancies at the building company forced a change in direction, allowing me to experience working for Sharpes Bedrooms as a cabinet maker in their factory. After 14 months, redundancy struck again. Changing direction again, I spent 7 years fabricating and fitting Corian Solid Surface worktops. This is a service that I can also still offer today should it be required. Eventually, I took the leap to self employment in early 2001, immediately sub contracting to a loft conversion company. After spending 18 months building loft conversions continually, I moved to Milton Keynes. Since then I have worked for hundreds of customers. If references are required, they can be obtained from happy customers in every aspect of my repertoire. 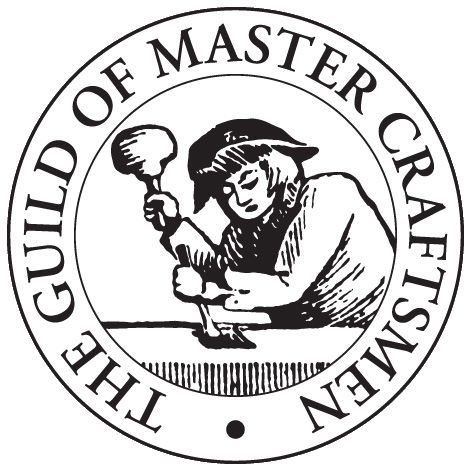 I have been a member of the Guild of Master Craftsmen since 2002, having had previous jobs scrutinised by them to confirm the quality of my work, and my commitment to customer care reached the requirements to be awarded membership. Click Here to see what this means to you as a customer. In addition to carpentry, I can offer wall and floor tiling as another service, having gained experience in this trade over a number of years.